If you are thinking about a Disney World Vacation, you really need to contact Mouseketrips. 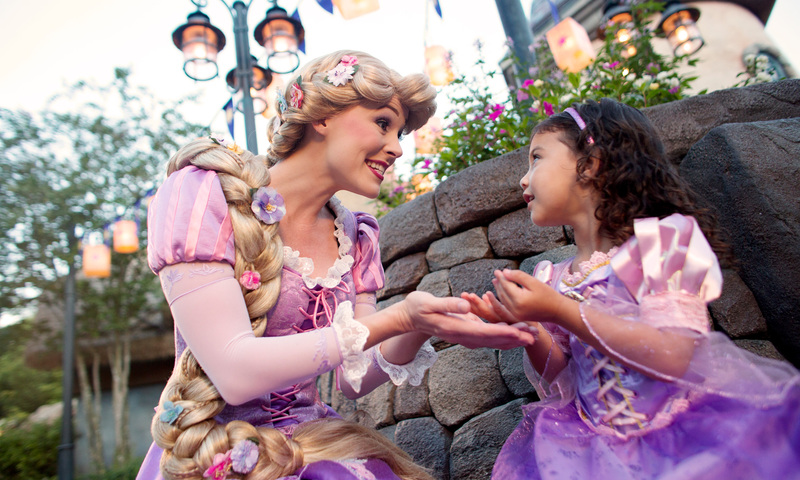 Mouseketrips is a travel agency, with one big difference, they do Disney only. Whether it is Walt Disney World, Disneyland, a Disney Cruise, an Adventure by Disney or Aulani, Mouseketrips can help you out. When you decide to go on a Disney World Vacation, you have a few options when planning your trip. You can do all the work yourself, read a book or two, read blog posts, sign up for a few forums or facebook groups to read along and ask questions, book your trip directly with Disney and then hope you got it right. Or, you can save your time and money and contact Mouseketrips. They have been to every Disney resort, restaurant and location, and know them backwards and forwards. Mouseketrips will help you get the perfect Disney vacation booked for your family, and will make sure you get the best price for your trip, even if discounts are released months after you book. Seems like a no brainer, waste your time and money or contact Mouseketrips and have a perfect trip. Mouseketrips will never charge you a fee for their services, so there isn’t any reason why you shouldn’t get ahold of Mouseketrips, you will not be disappointed.